For 26 years, caring individuals and businesses in Chesapeake and Hampton Roads have supported Chesapeake Care Clinic so that people just like Stephanie can get the medical care they need. Chesapeake Care Clinic's mission is to care for the uninsured and the under-insured. Because of YOU- Doctors, nurses, dentists and other volunteers give their time and talents so that we can deliver $8.61 worth of medical and dental services for every $1 donated. Chesapeake Care Clinic is hosting its 21st Annual Taste of Chesapeake on Thursday, November 15th at the Chesapeake Conference Center. 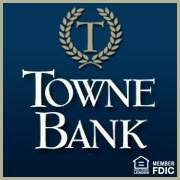 We are partnering with TowneBank again this year to come alongside our Chesapeake and Hampon Roads communities to raise awareness and financial support for the Chesapeake Care Clinic. 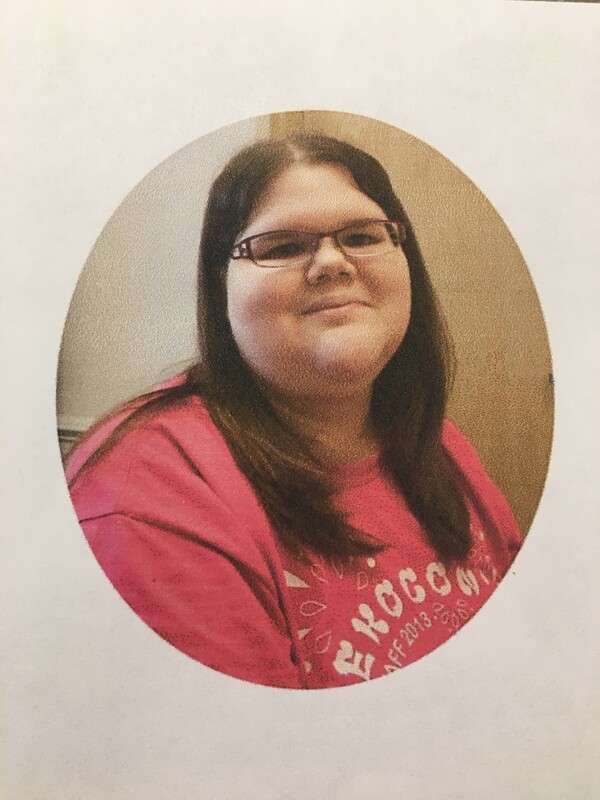 Because of YOU we can continue to provide medical and dental services to over 2100 patients like Stephanie and YOU can help them today by purchasing your Taste of Chesapeake Tickets or VIP Table. All proceeds benefit the non-profit Chesapeake Care Clinic.